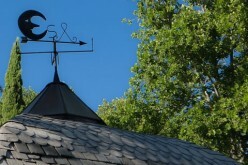 How often should you inspect your roof? At least once a year. The following are some signs of trouble you should look for when inspecting a roof yourself. 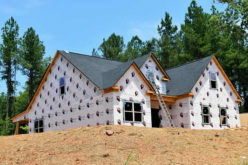 Your home’s roof protects your house and its contents from the effects of weather. A properly functioning roof keeps moisture out and helps to maintain interior temperatures especially in the attic. 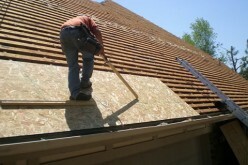 Even a new roof can begin to show some problems especially following a bout of bad weather. A branch could have fallen on the roof, loosening several shingles and allowing water to seep in. Allowing such problems to persist and you could be faced with hefty repair bills. 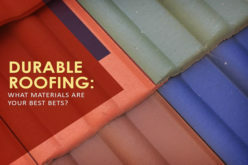 How often should you inspect your roof? At least once a year. The following are some signs of trouble you should look for when inspecting a roof yourself. 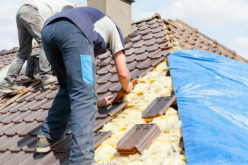 One note: if your roof is particularly high and you’re not able to get to it, then it is worth your while to hire someone who can perform an annual inspection, such as a roofing repair company. Examine the flashing — Examine anything protruding through your roof including vents, bathroom exhaust pipe and the chimney. There is flashing surrounding these items, designed to keep water out and redirect it to your gutters. Look for moss — Moss on your roof will age it quicker than normal wear and tear. Moss makes your roof look old and detract from the value of your home. Light amounts are relatively harmless, but a thick coat of moss can get between your shingles and cause damage. Remove branches that are hanging over the roof and allow for more sunlight to help reduce moss. You can also find a moss killer to spread along the roof line which will seep down and across your roof the next time that it rains. 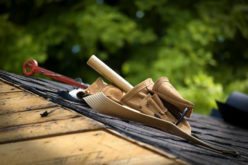 Clean out the valleys — Some roofs feature nooks and crannies, areas where leaves and other debris can gather and slow down the flow of rain off of your roof. Debris areas will also hold water and cause your roof to age faster. 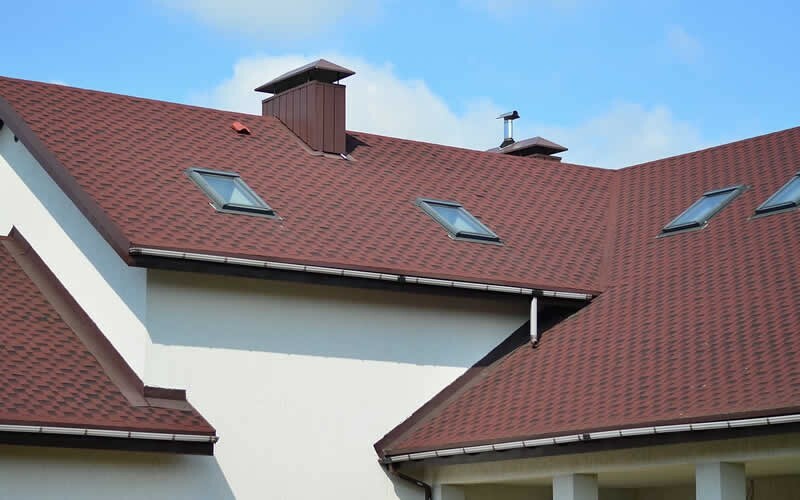 If you have such a roof, inspect it at least twice annually — once in the spring following pollen season and again the fall after the last leaves have dropped. 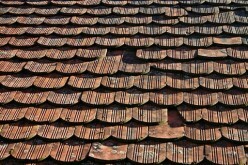 Recover or replace — If your roof if old, it may be time for you to seek out a new one. You have two choices here — recover the current roof, placing fresh shingles over the current roof or remove the shingles and place a new roof on top. Your town may have a say with which one you can choose especially if there are already two layers present. Most building inspectors require roofers to remove the old roof when two layers are present, a more costly but safer practice. You can also help your roof by keeping gutters clean and clear. Clogged gutters can lead to back ups which can mean that water might suddenly pour into your home. This same problem, common when leaves are present, can reoccur in the winter following a major snow event. Have your roof kept clean and free of debris — the gutters too if you’re to adequately protect your home.